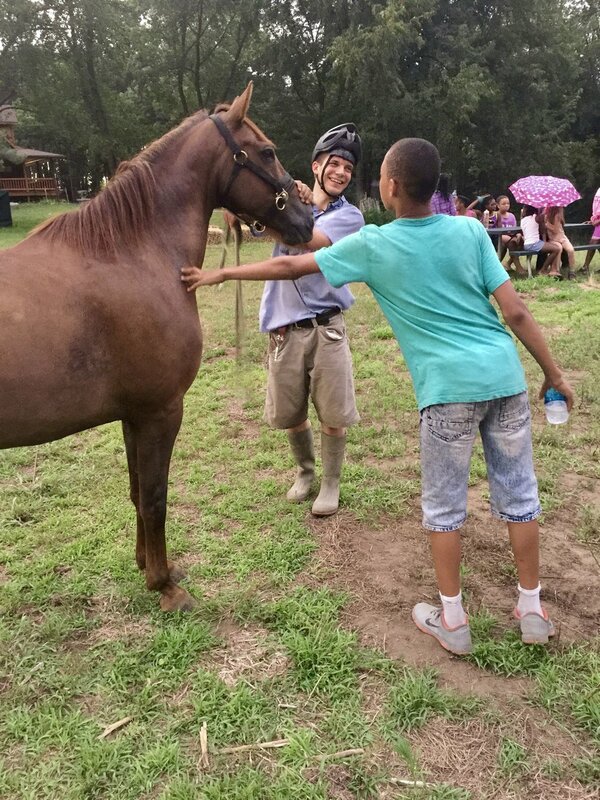 As so many of us grapple with how to reduce the effect of violence and tragedy facing these kids daily, City Kids Camp tries to foster hope, and have a positive impact on the campers, while giving them an experience to enjoy a true camp experience. You can be part of that impact. We invite you join us in helping to send a kid to camp. The cost to send a camper for one week is $600. Please consider sponsoring a camper or two. You can also help by buying a ticket to our Annual Fundraiser, to be held on May 30, 2019. Any amount of financial assistance would be greatly appreciated. Please become a part of this effort. City Kids Camp is a program of Educate-Trade-Create, an Illinois-based 501(c)(3) Not for Profit Corporation. 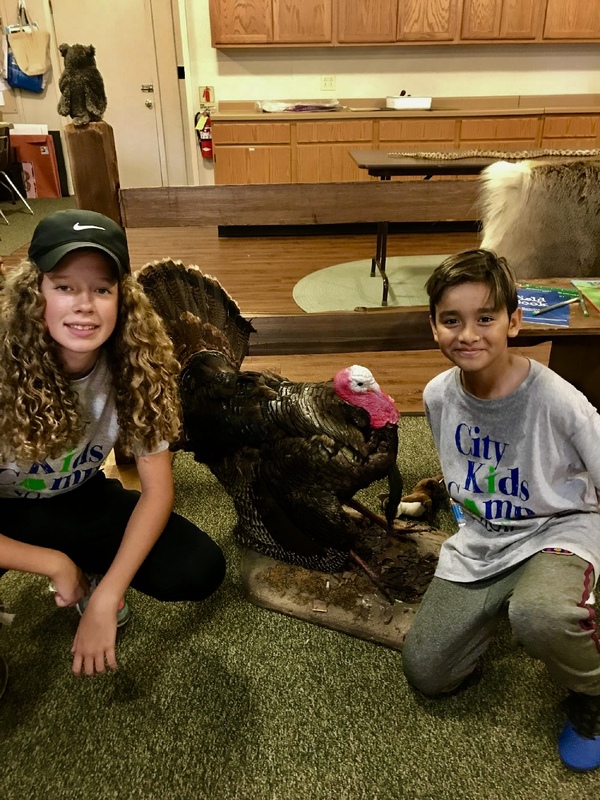 Your donation to City Kids Camp may qualify for an income tax deduction in accordance with Federal and/or State income tax laws. Please consult with your tax advisor to determine whether your donation is tax deductible in whole or in part. Nothing on this website is intended to constitute legal or tax advice. Sign up here to be informed of the latest developments for City Kids Camp!